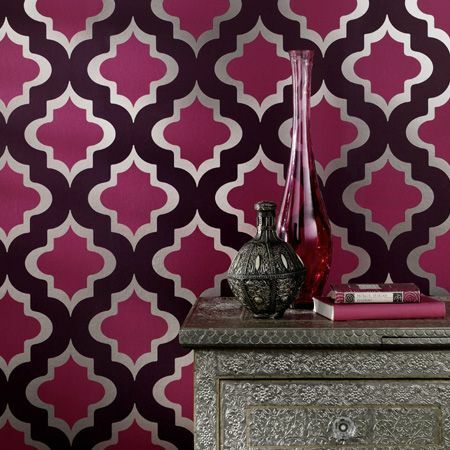 Have you paid attention to wallpaper lately? There are so many great textures, shapes and colors! 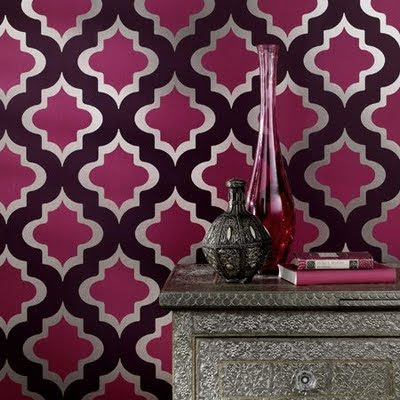 A lot of people tend to shy away from wallcoverings because they believe it is too difficult to remove should they tire of it. The truth is, it is easy to remove if the wallpaper was prepped properly. Prep! I can not emphasize this enough. If your walls aren't prepped properly, your wallpaper will not strip off when you don't love it anymore AND they are more likely to show imperfections under the paper if your walls are not sanded/filled correctly as well. Look at the scale of the print. Make sure it is not too large for your space. Think about where you are putting it. 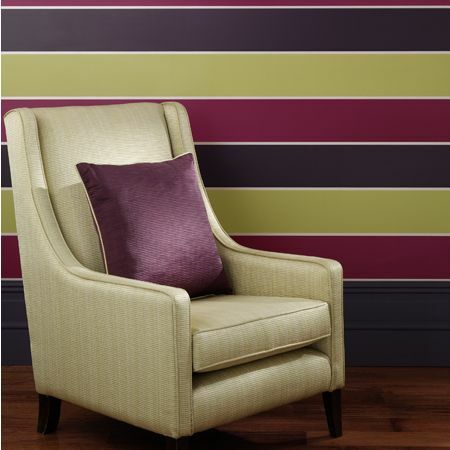 You can go large and bold if you are looking to cover an accent wall. Think about the seams. The busier the pattern, the more it hides seams. Grasscloths will tend to show more. The darker the color of grasscloth, the more it will show seams. 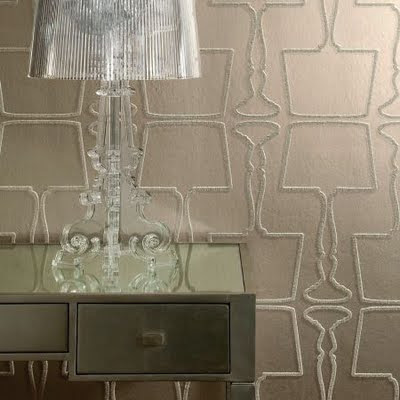 Speaking of grasscloth, this can be a delicate paper to hang. I suggest enlisting the help of a professional to hang such a paper. How durable is your selected wallpaper? Think about your space. Is it prone to moisture? Is it a heavy traffic area? There are many different thicknesses of paper. Don't put a thin paper in a heavy traffic area. It will be sure to tear. Make sure you order enough paper. There are plenty of wallpaper calculators on the web. If you need to order more, it is likely you will get a different dye lot and they may not match up exactly. Last, but not least. Have FUN with it! Be bold. Be creative. Be...YOU!